Since I work from home, I am very conscious of budgeting my time effectively. I'm all about working smarter not harder (or longer). For me, that means eating lunch and snacks at my desk on most days. My lunches are generally prepped in advance, but my snacks are more grab-and-go types of snacks. I like something that's quick and easy but is healthy, tasty, and conforms to my vegetarian lifestyle. 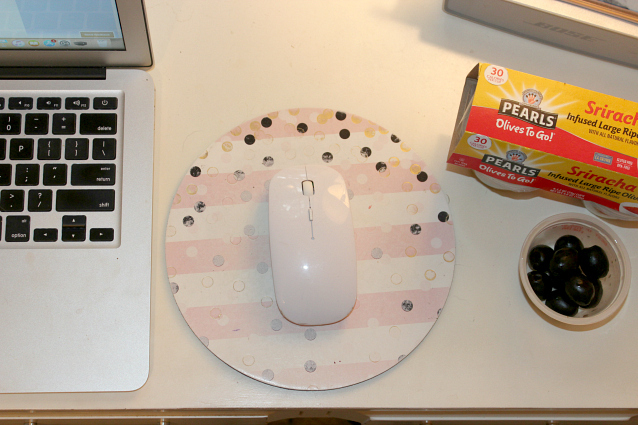 Here are a few of my favorite desk-side snacks that aren't chips or pretzels. I definitely love my salty snacks. But rather than reach for a bag of chips or pretzels to satisfy that craving, I've been reaching for Pearls Olives® instead. They offer that burst of saltiness that I love but without the guilt. 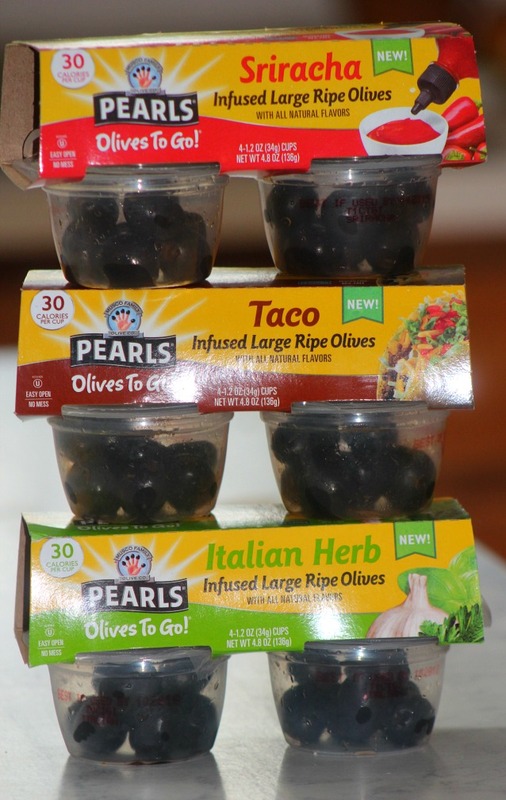 Each individual cup has only 30 calories, and now Pearls Olives® are available in 3 flavors, Sriracha, Taco, and Italian Herb. No matter what kind of diet you are following, Pearls Olives are diet-friendly whether you follow a keto-friendly, plant-based, gluten free, or vegan diet. 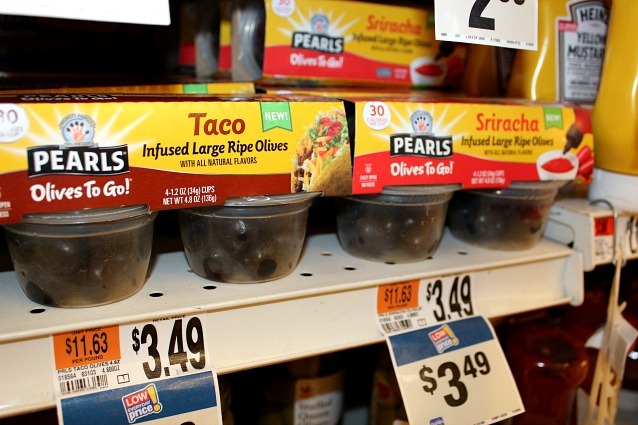 You can find Pearls Olives® at most of your favorite retailers for under $4 for a 4-pack. I found them in the salad dressing aisle with the olives and other condiments. Since I love spicy foods, the Sriracha-infused olives are one of my favorite flavors. There is a hint of spice, but it's not overwhelming and doesn't set your mouth on fire. Pearls Olives® can be enjoyed by the whole family. Grab a few containers as you head out the door for a sporting event or when you are sitting down to movie night. They go great with popcorn! Eat them alone or add them to a favorite recipe. 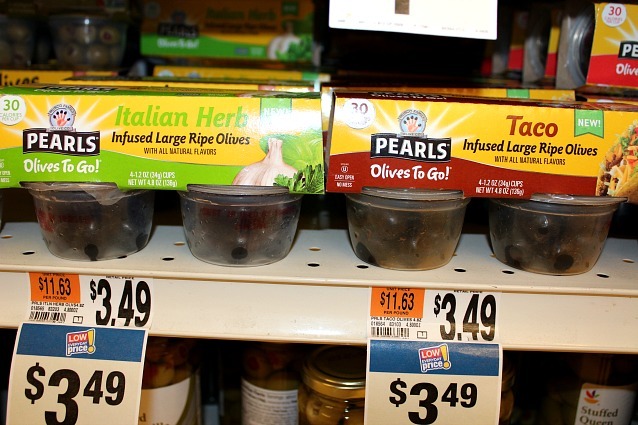 Click HERE to learn more and to sign up for coupons to save on Pearls Olives to Go!®. Nuts are an all-around wonderful snack. Not only are they crunchy and salty, but they are high in fiber and protein so they keep you feeling full longer than a bag of chips. I love almonds and cashews, but peanuts work too. Just be sure to follow the recommended serving size (usually a 1/4 cup) since nuts are high in calories (it's all the the good fats). You don't want to over do it. I told you, I love my salty, crunchy snacks! Air-popped popcorn is one of the lowest calorie snacks you can enjoy. When its air-popped with no butter added, it's virtually calorie-free. Toss it with some Himalayan pink salt, and you've got yourself a delicious and guilt-free treat to help you get through your work day.